Pharmacy technicians have a unique opportunity to help patients by dispensing the medication they need to treat their acute or chronic conditions. Under the supervision of a licensed pharmacy, they change the lives of patients by mixing, counting, pouring, and filling prescriptions. Key duties include receiving prescriptions and refill requests, answering telephones, responding to email requests, answering customer questions, pricing and filing prescriptions, mixing pharmaceutical preparations, processing medical insurance claim forms and records, and labeling and stocking medications. A pharmacy technician program includes classroom lectures and hands-on experience to prepare students for the role where they will function as the main support to the pharmacist. They are also prepared for success on the national certification exam to become a Certified Pharmacy Technician. There’s a growing need for pharmacy technicians, which increases the chances of employment after completing the training. 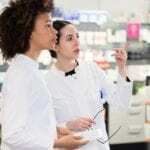 The Bureau of Labor Statistic projects a 9% growth in opportunities for pharmacy technicians between the years 2014 to 2024. The aging population, higher rates of chronic diseases, and advancing technologies are just a few of the reasons the employment outlook for pharmacy technicians remain positive. The College of Western Idaho equips pharmacy technician students with the skills to start a career in the field of pharmacy. The field offers continued opportunities, giving graduates the chance of immediate employment and potential for growth. The 10-month curriculum prepares students for the Pharmacy Technician national certification exam. Knowledgeable instructors cover purchasing, billing and insurance, pharmacy calculations, medical terminology and pharmacology, legal and ethical framework, ordering, packaging and handling medications, sterile and nonsterile medication compounding, and pharmacy technician practice settings. In addition to classroom lectures, students are required to complete 240 hours of clinical externship and 10 labs, which are held outside scheduled class time. Applicants must be 18 years or older and have a high school diploma and computer literacy skills. Tuition costs $3975. Students need to budget for additional required items including a drug screen, background check for a technician in training, CPhT exam fee, and books. The pharmacy technology program at Carrington College includes theory and practical to enable students, upon licensure, to function as capable assistants to licensed pharmacists. The program leads to a Certificate of Achievement and graduates are prepared for success on the Certified Pharmacy Technician (CPhT) national certification exam. The 36-week program covers instruction in pharmacy calculations, repackaging theory, and body systems, retail operations lab, hospital operations, parenteral dosage, and calculations lab, nervous system, prescription, pharmacy calculations theory, and pharmacy software, career development seminar, and externship. The curriculum covers 375 lecture hours, 225 lab hours, and 240 practical hours for a total of 36 credit hours. Carrington College admits high school graduates and adults who have a GED certificate. Applicants must pass the Wonderlic Scholastic Level Exam (SLE) that is administered by the college. 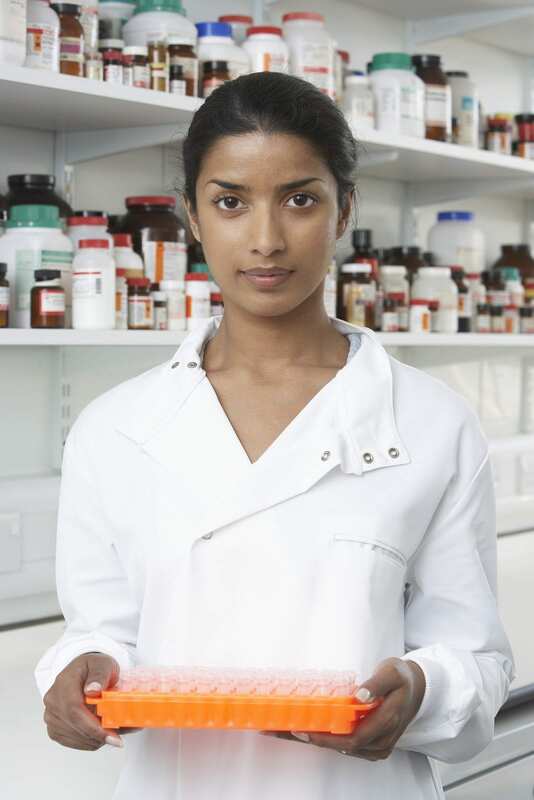 A passing score of 13 or more is required for admission to the pharmacy technician program. Tuition for the program is $13,992. Books and supplies cost an additional $1,035. The pharmacy technician program at Dennis Technical Education Center prepares students to provide valuable support to a licensed pharmacist. Students learn how to provide health care and medications to patients. Graduates are eligible to take the state and national exams for certification as a pharmacy technician. Course topics include pharmaceutical and medical terminology, patient confidentiality, preparing and distributing medications, federal and state laws guiding pharmacy practice, professional conduct, and career exploration. The Associate of Occupational Studies Medical Specialties at Stevens-Henager College prepares students for multiple professions, include pharmacy technician, phlebotomist, medical assisting, and medical billing and coding. The program is designed to be completed in as little as 20 months. Course topics include computer fundamentals, psychology of motivation, computer fundamentals, insurance specialist, medical laboratory procedures, drug administration, medical records and communication, and computerized medical administration. Students must complete a total of 102 credits to graduate from the program.